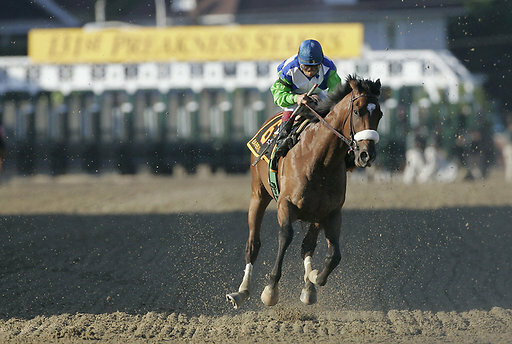 Barbaro. . Wallpaper and background images in the farasi club tagged: horse race horse barbaro racing thoroughbred. This farasi photo contains farasi uchaguzi, horse trail, uchaguzi wa farasi, farasi wrangler, wrangler, racehorse, mbio za farasi, and bangtail.